Your mom’s signature ‘do. But make it fashion. Keep it short, keep it fresh. 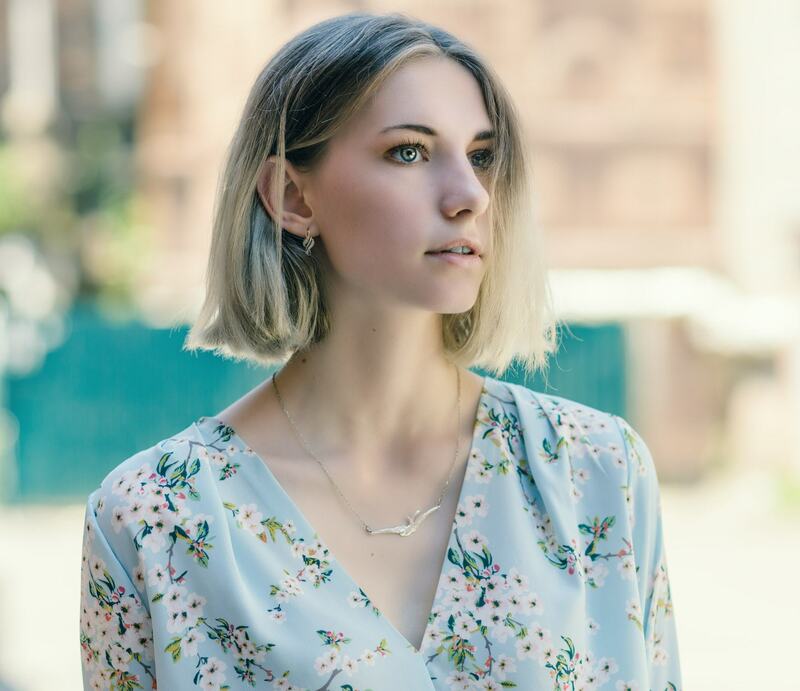 Whether you’re diving in deep and going for a full mom-approved pixie or you’re looking into a chin-length variation, the cool factor will come into play in the way you style your fresh cut. Arming yourself with the right hair products will take the mom haircut from grocery store chic to fashion week-ready in no time. 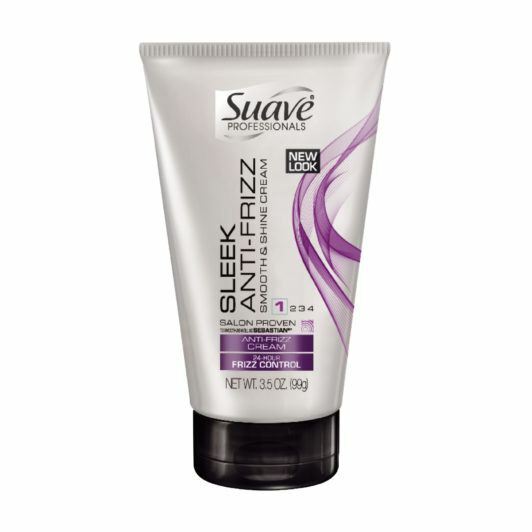 Keep the edges of your style neat and tidy for an intentional look that airs on the side of high fashion by running Suave Professionals Sleek Anti-Frizz Smooth & Shine Cream through the ends of your hair. Formulated with silk protein and Vitamin E, this shine cream will leaven your hair sleek and frizz-free. It’s a sure way to move from haphazard to styled in seconds. 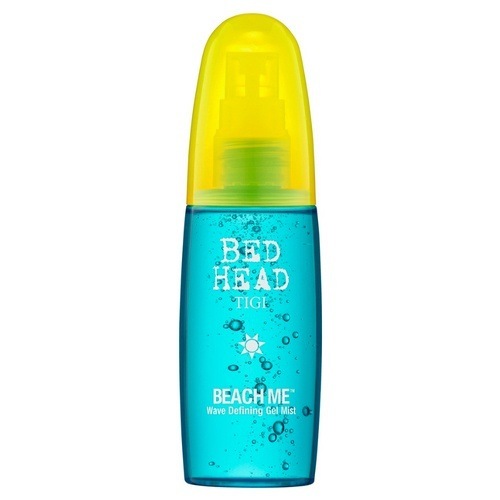 Add body and definition to your entire style by spritzing your strands with Bed Head by TIGI Beach Me Wave Defining Gel Mist. Created to give your hair that extra oomph that’s effective all day long, this gel spray is a unique consistency that’s built to work hard. A quick spray of this will keep your style defined for hours. 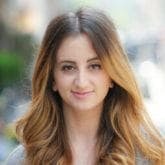 Lastly, if you’re the kind of girl who likes a little extra insurance in the hair department, you’re not alone. 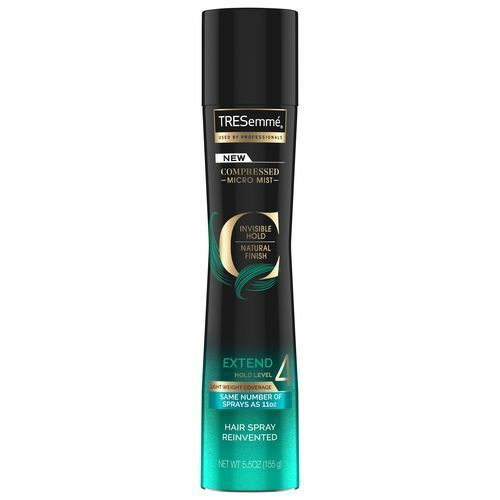 Finish your mom hairstyle with a mist of TRESemmé Compressed Micro Mist Hairspray Extend Hold Level 4. This hairspray will give your hair that extra hold you’re looking for and will make sure your style stays looking cool and fresh long after you leave the house. We're loving these sassy Haircuts for Women.